When it comes to mobile gaming, sometimes it’s not always about having the most powerful smartphone— it’s about the accessories that make the most of your gaming experience. Most players want the same high-end experience they get on their monster set-up at home, console or PC basically. 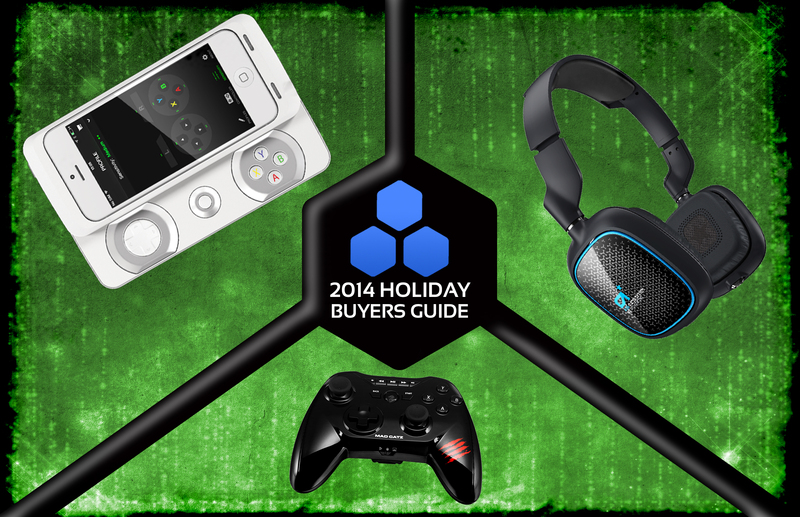 Knowing the struggle all too well, we put together a collection of portable essentials to consider this holiday season that include headsets, mice, controllers, and even two powerful handheld gaming devices. So whether you’re traveling for the holidays or just need something to pass the time, do yourself the favor and look over these 10 Must-Have Mobile Gaming Accessories. For years, players wished they play their PC games in mobile fashion. Now you can. 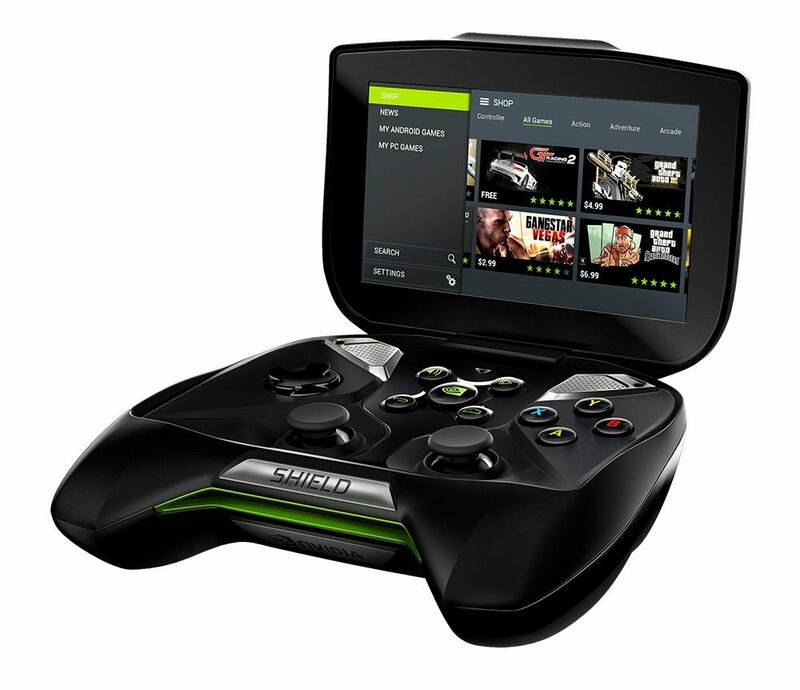 The NVIDIA Shield allows you to stream PC titles onto the portable device and play when you’re not home. A new feature which has been added to the Shield, the NVIDIA GRID, works like Netflix. You will have a library of PC games to play anywhere a Wi-fi connection is established. The portable handheld shows off some impressive graphics–visuals you would only see on a high-end gaming rig with powerful graphic cards. iPhone gamers know firsthand how quickly battery life dies when indulging in their mobile game library. The same applies to on-board storage. Thanks to the Space Pack, not only can you play gamers longer when on the road, but gain extra memory to save titles and free up phone memory, too. 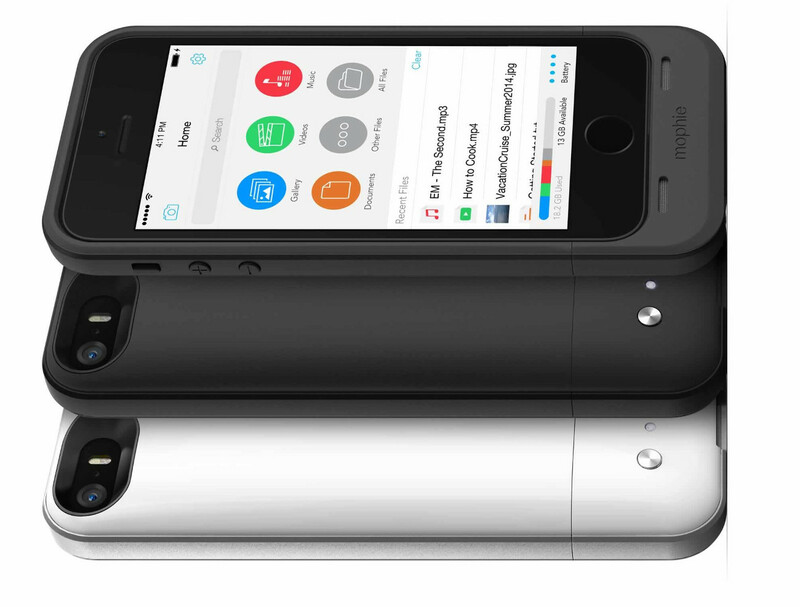 One charge will accommodate 8 hours of talk time and 10 hours of video playback. Choose from the five different colors. With console games making their way onto mobile devices, some players feel more comfortable playing shooters or RPGs with a game controller. 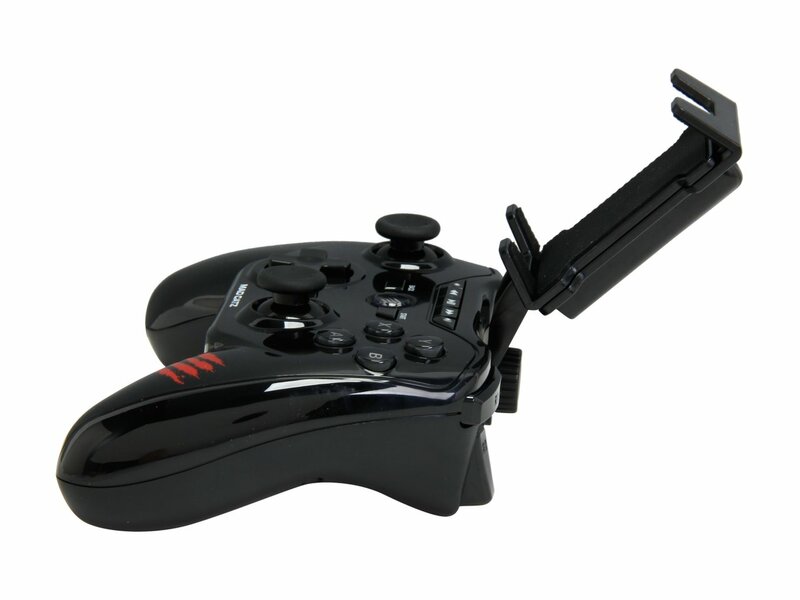 The Mad Catz Micro C.T.R.L.R Mobile Gamepad fits in perfect, as it’s not just for mobile gaming, but also PC and console systems. The gamepad features an adjustable travel clip that mounts your smartphone. There is an HDMI video adapter to mirror your phone onto the big screen in high-definition. Some games don’t work well with console controls, but the GameSmart software allows compatibility by assigning keyboard and mouse commands to the controller’s buttons and sticks. Let’s face it, not everyone is a fan of over-over gaming headsets. 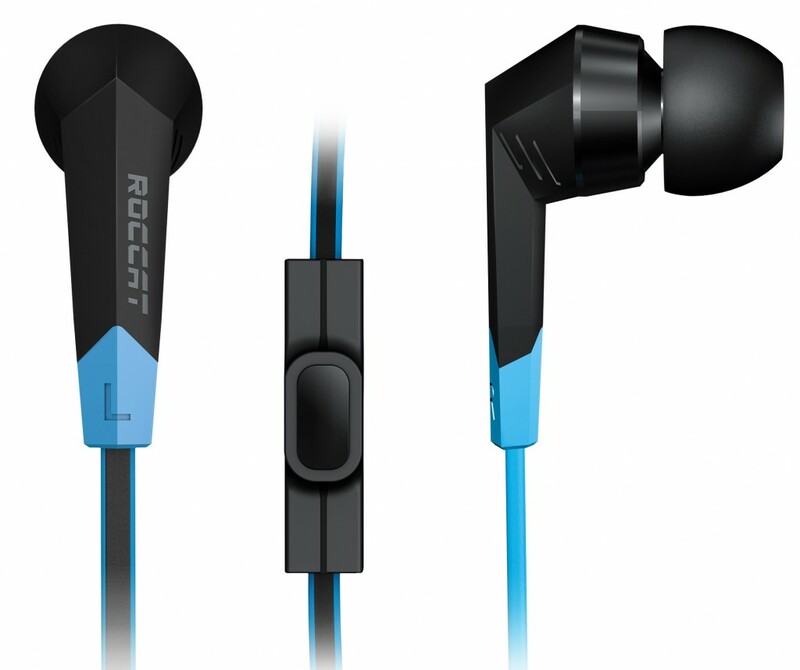 ROCCAT has created a pair of in-ears optimized to deliver the high-end audio performance of your favorite console headset. These ultra-light receivers offer rubberized earplugs, which allow to remain in place while on the move and adapt to the individuals ear shape. This ensures they will remain in the player’s ear during those intense gaming sessions. With 10mm speaker units in each ear bud, experience top-class audio with deep base levels. It comes with a cable mic that features a call/play button and noise-canceling technology that helps block out background noise as well. Using a mouse while on the go was always a struggle, as they aren’t made to support most surfaces. With Razer’s Kabuto Mobile Gaming Mouse Pad, that’s all changed. Built with high quality ultra-thin microfiber materials, it’s now easy to fold up and go without jeopardizing quality. 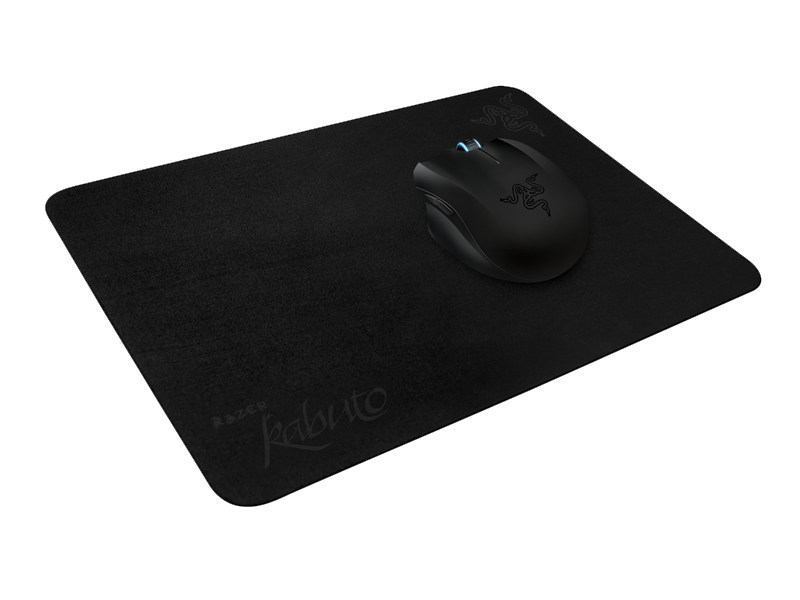 Just like most high-end mouse pads, the Kabuto offers a high natural rubber base, perfect for gaming when stuck at the airport or waiting for another gamer at the coffee shop. Astro’s mobile-friendly headset brings high-performance functionality to a lightweight form factor. 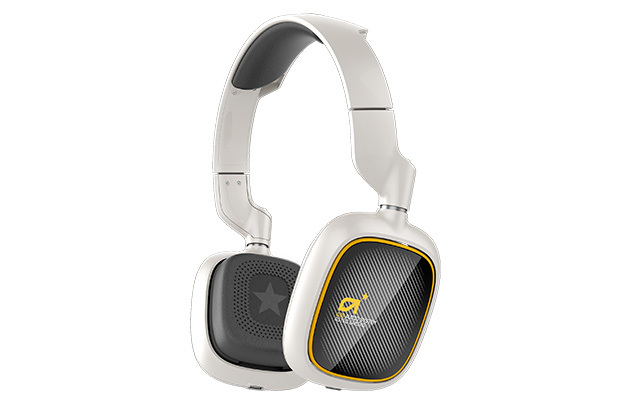 The A38s are not just perfect for gaming, but they come in handy when making calls. Wireless Bluetooth, noise cancellation, and 15 hours of talk time, it’s a great add-on for any smartphone. A tablet that is just as powerful as a PC? Only NVIDIA can pull that off. What makes this tablet so powerful? How about the NVIDIA Tegra K1 192 core Kepler GPU paired with an 8-inch screen that delivers 1080P. Playing PC or Android games is absolutely breathtaking, where as NVIDIA ShadowPlay technology allows you to record up to the last 20 minutes of your gameplay. 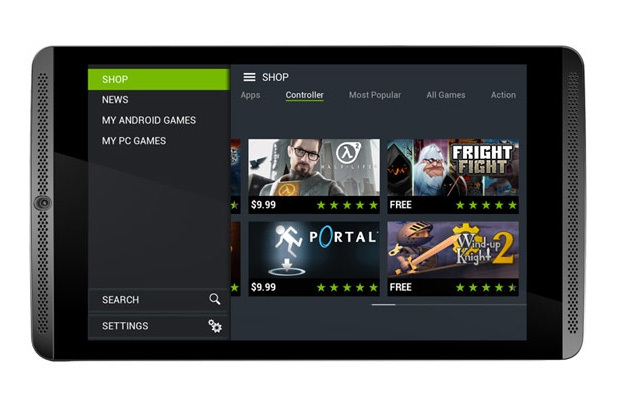 Other popular services made available include NVIDIA GameStream, GRID Cloud Gaming Service, and NVIDIA GameStream. 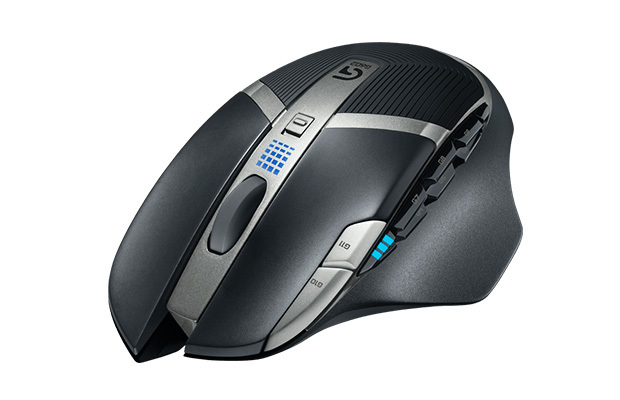 The G602 is the perfect wireless gaming mouse for MMOers on the move. No one likes the hassle of untangling wires, especially when carrying so much equipment during travels. Logitech’s mouse unleashes up to 250 hours of gaming time. The G602 also features an exclusive sensor technology called “Delta Zero” that delivers pinpoint accuracy. The device carries 11 programmable controls and push-to-talk communication as well. You can never have too much power and the offGrid is one you should keep in your mobile gaming arsenal. 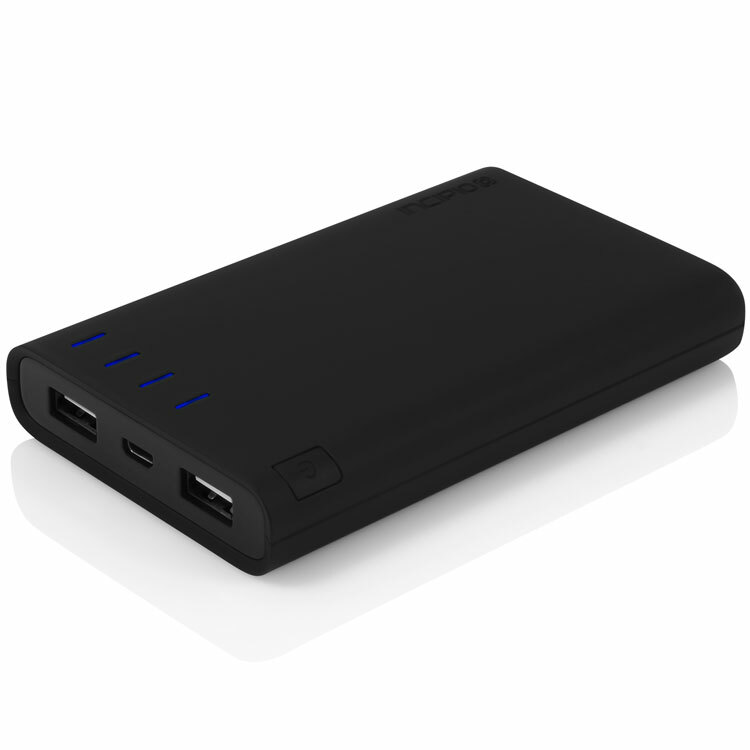 The battery pack works for Android and iPhone users, plus utilizes an accompanying “Smart App” that allows it to use Bluetooth technology to inform users of their battery level and where the phone is located, just in case you miss place it. Not only can it charge a smartphone, but its powerful enough to charge a tablet as well. Looking for a smaller mobile controller? 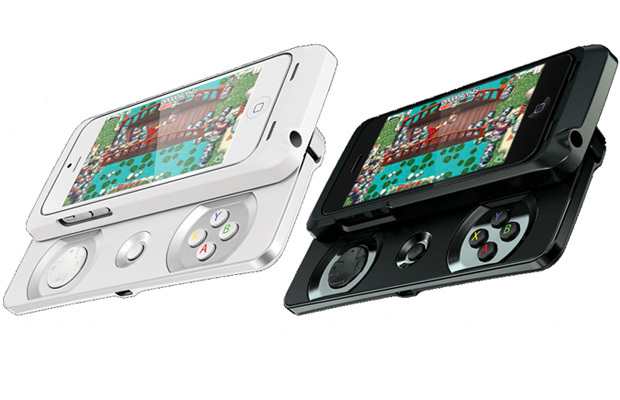 Razer’s attachable gamepad is a perfect fit for your iPhone. Now just because it’s small, doesn’t mean you won’t get the full effect that console controllers offer. The Jungle Cat is fully customizable, designed with a D-pad, ABXY action-button scheme, and bumpers on a sliding case that is supported for iOS 7. It’s portable enough to where you can put in any pocket. Choose from black or white.